How's 2014 has been treating you? Hope everyone is doing great and may 2014 will bring you success, good health and happiness! I am almost 1 month late update for this post. hihi! I have never been to any Christmas party before, so honestly i am sooo excited to participate for the first time in my life. 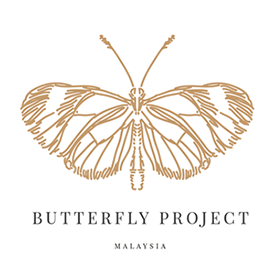 Thank you to The Butterfly Project for awesome party, it was such a fun night. I am so happy to meet up with all the butterflies bloggers. Had a real good time, awesome food and people. The party was held at Sekeping Sin Chew Kee. 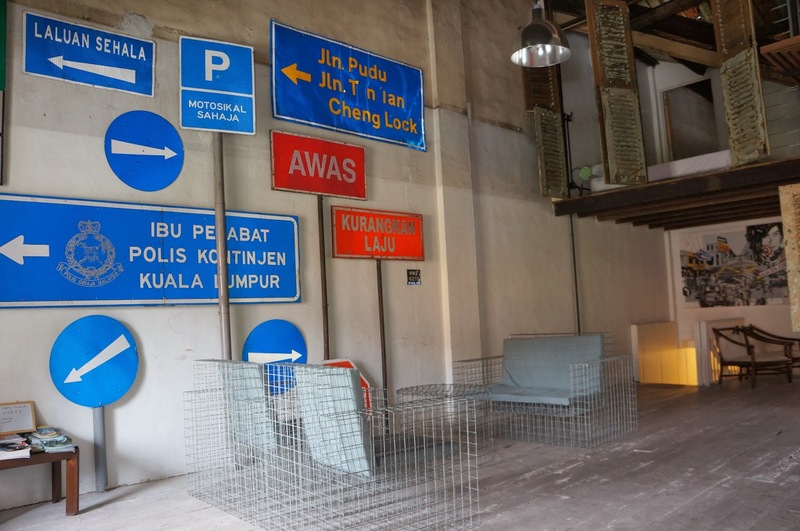 Located at 3 Jalan Sin Chew Kee, Kuala lumpur. Selfie is must! of course, we do have our picture time with each other, sorry i need to spam some photo of all these pretty ladies!